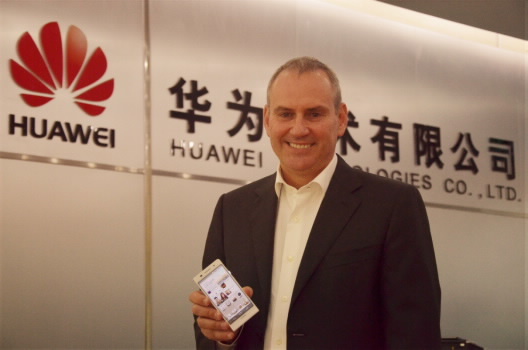 Huawei today announced the appointment of Colin Giles as Executive Vice President, Huawei Consumer Business Group, effective from July 1st, 2013. Giles worked earlier with Nokia as SVP left the company back in April 2012 to spend more time with his family. In his position, Giles will head the Chinese company’s global marketing, retail and open channel development.